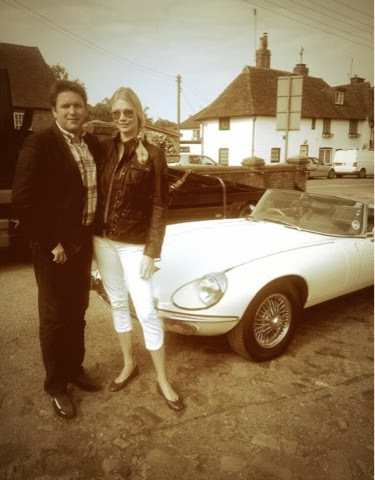 Great Escape Cars has added several cars to its daily hire fleet to create the UK's largest classic Jaguar rental range. You can now drive Jaguars from 1950s XKs to 1990s XKRs from the firm's Midlands base. 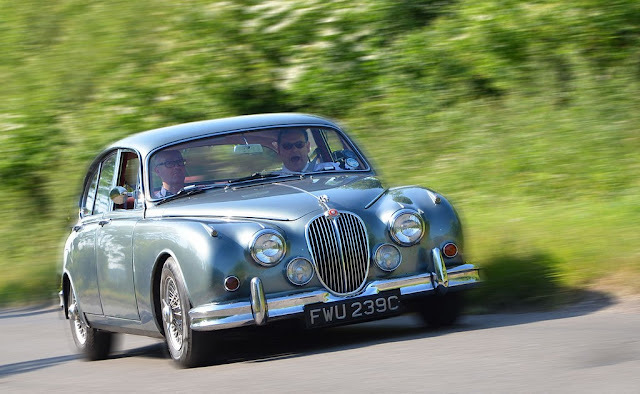 The new cars include two Jaguar Mk2s and a XKR convertible. They're joined by a 2004 Porsche 996 40 Jahr, just to show that even in Brexit times the old entent between Germany and Britain is dead. From this weekend you can drive Great Escape Cars' Porsche 911 40 Jahr, Jaguar XKR convertible and a choice of two Jaguar Mk2s on our popular midweek and weekend daily hire packages. The new cars are available to drive from the firm's Midlands base on the edge of the Cotswolds and come with generous mileage allowance, insurance and breakdown cover. Every hire day is also a full 24 hrs - not just AM to PM. The world has changed dramatically in 25 years. Smart phones and the internet have revolutionised how we live and interact. There's a reality show star in the White House. We're no longer part of Europe, the big ole landmass we helpfully liberated all those years ago. And a Ghia badge on a car means absolutely tap all. It wasn't always thus. Back in the 70s and 80s the good folk of Britain - and, quite possibly, further afield - exhibited their status and one-upmanship not by buying taller cars with ludicrous names and nomenclatures, but by buying the same car as everyone else but better. And everyone else - specifically him and her next door - knew it was better because of The Badge. And there was, quite simply, no better badge than Ford's Ghia. Nailing the crest of the once-illustrious Ghia design house to Fiestas, Cortinas, Sierras, Escorts and Granadas was, quite frankly, a masterstroke. As an example of automotive marketing it may never have been bettered.